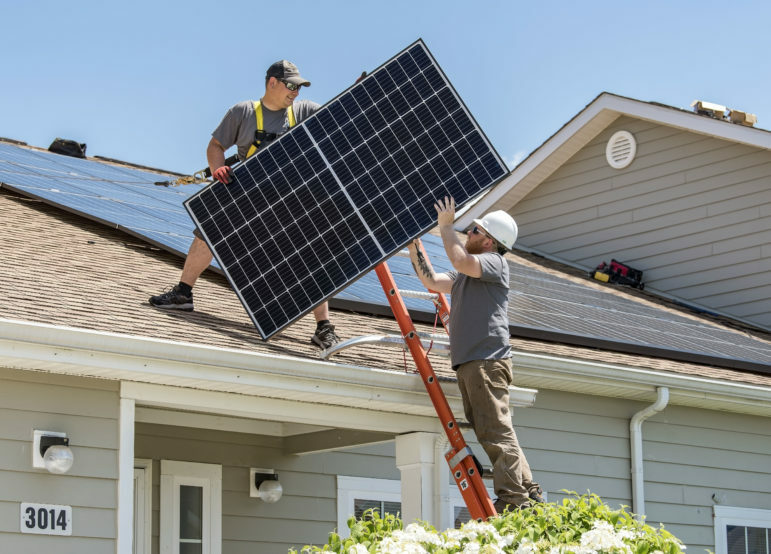 The decision is also being touted as a landmark victory for solar, one that validates advocates’ claims that solar can be cost-competitive with fossil fuels in certain situations. That position was bolstered in December when a judge who reviewed the competing bids concluded the most “reasonable and prudent” option was to include Geronimo’s solar project. 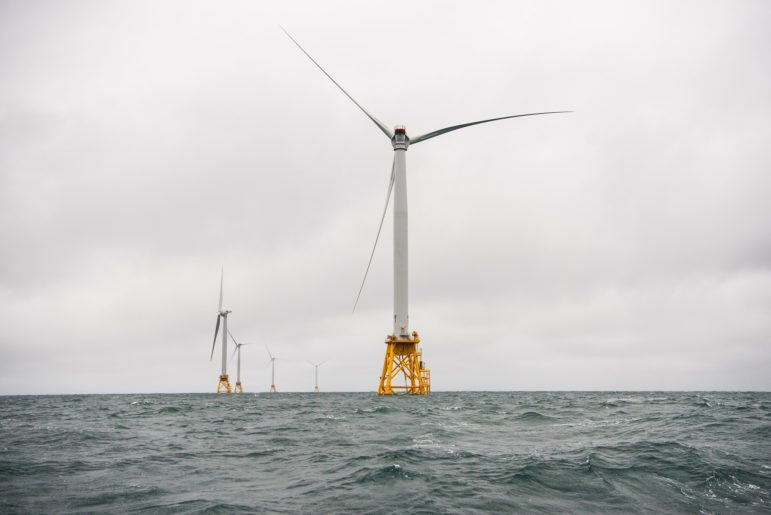 “Notwithstanding the statutory preference, it seemed that nonrenewable energy sources always won the head-to-head cost comparisons. Not anymore,” Judge Eric Lipman wrote. Geronimo’s plan calls for building about 20 solar arrays adjacent to Xcel substations, where they can help meet demand on hot summer days without adding to transmission congestion. 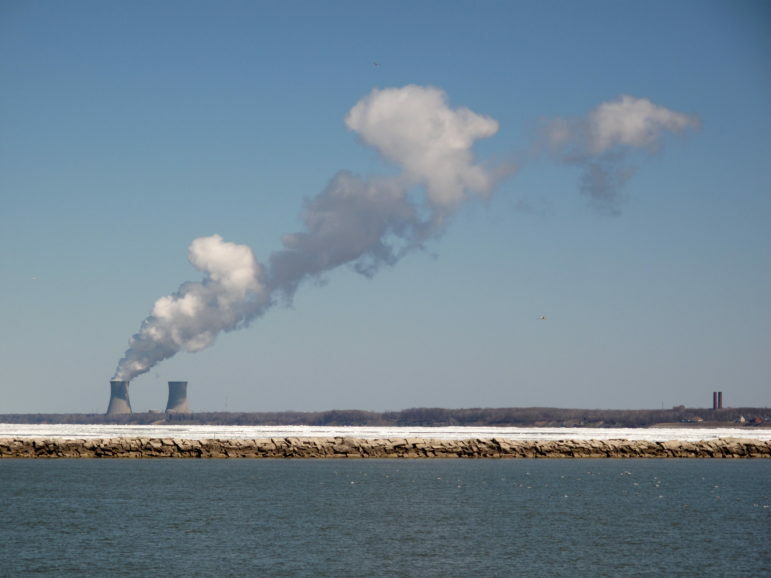 Other bids submitted as part of the process included three separate natural gas proposals and an offer by Great River Energy to sell Xcel surplus capacity from its system. The PUC disagreed with portions of the judge’s report, but ultimately agreed with his conclusion: that including the solar project is in the best interest of ratepayers. “I would argue that we have the evidence in front of us to say the solar bid is in the public interest,” said Commissioner Nancy Lange, who made the motion to advance the project. The commission unanimously approved the motion, but not before raising several questions about reliability and whether the solar installations would produce power when customers need it. 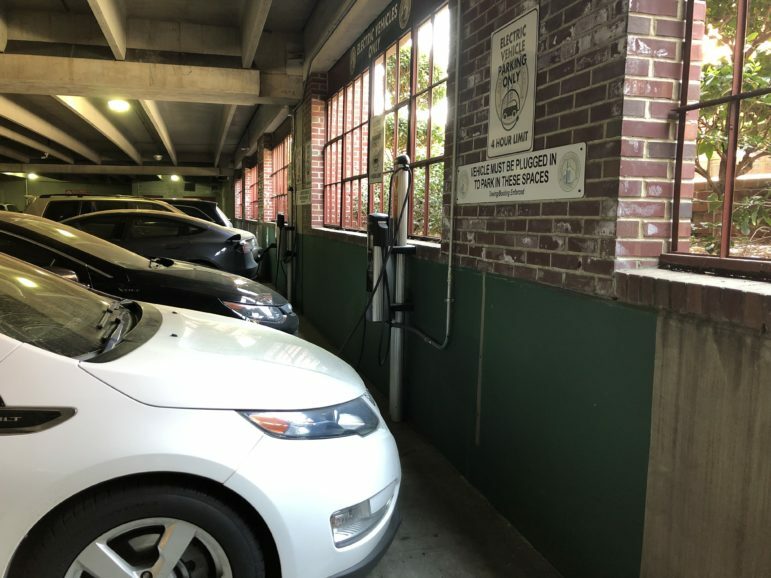 “I can’t tell you that these aren’t just paranoid concerns, but I really want to be sure when we hit system peak that we’re going to have a resource that’s going to deliver,” Commissioner David Boyd said. 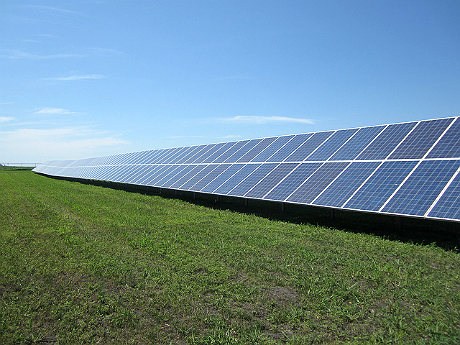 Xcel Energy isn’t confident that will be the case with solar. “[Solar] has a little more predictable pattern to it than wind power, but just like wind power it is a variable resource. I can’t count on it being there at peak,” said Jim Alders, Xcel’s director of regulatory strategy. 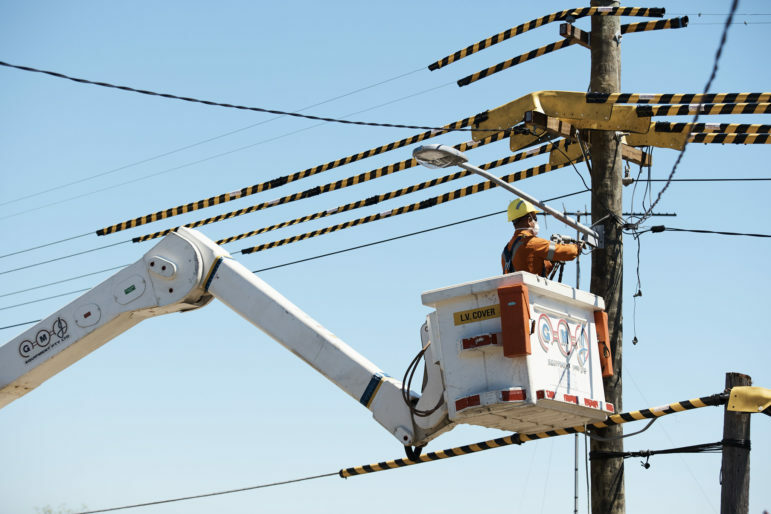 The Midwest’s regional transmission grid operator, MISO, requires utilities to maintain enough capacity to meet their peak demand, plus a reserve margin. From the Geronimo project, Xcel would get to count 72 megawatts toward the MISO requirement. 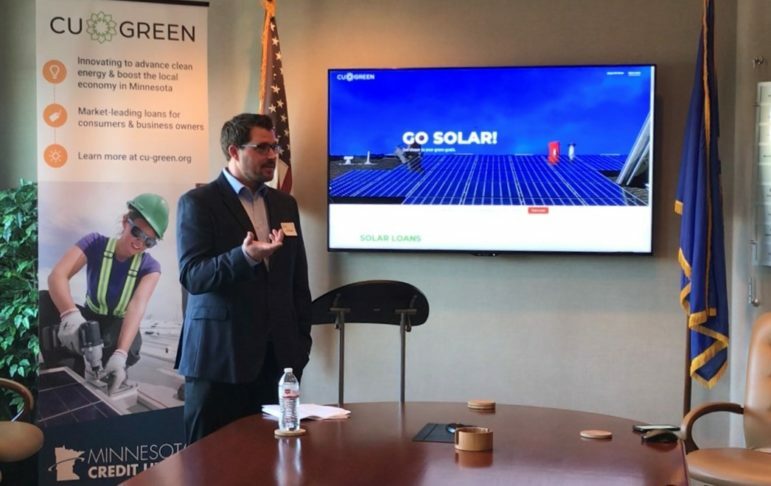 Kevin Reuther, legal director for the Minnesota Center for Environmental Advocacy, said the project will provide an opportunity to learn how well solar in Minnesota matches up with the hours when electricity demand is highest. 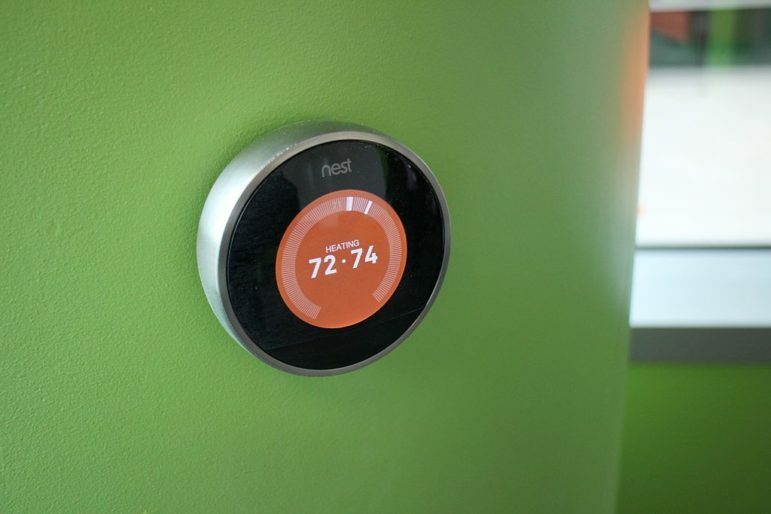 “To be honest, there’s still plenty to learn with how solar is going to perform, but in terms of system reliability, it’s not an issue. Xcel has a lot of capacity and a lot of redundancy built into the system,” Reuther said. 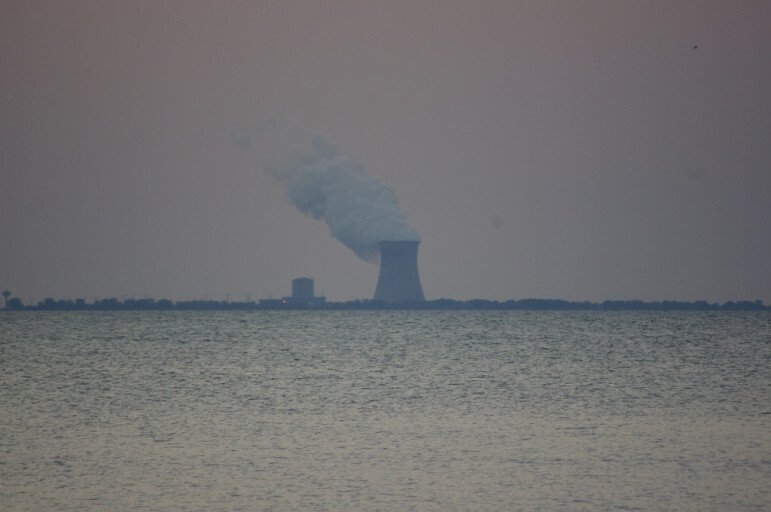 Reuther represented several environmental groups supporting Geronimo in the case (including Fresh Energy, a member of RE-AMP, which publishes Midwest Energy News). John Farrell, a distributed solar expert with the Institute for Local Self-Reliance, said nationally he’s not aware of another case, certainly outside California, in which a solar bid has come out ahead of natural gas in a head-to-head competition. “It’s really quite monumental that it’s happened in Minnesota,” Farrell said. The next step is for Xcel and Geronimo to negotiate a power-purchase agreement for the solar project, which will be subject to approval by the PUC. The two investor-owned utilities serving Minneapolis are expected to reach a historic first-in-the-nation agreement today that will pave the way for a cleaner energy system in the city.